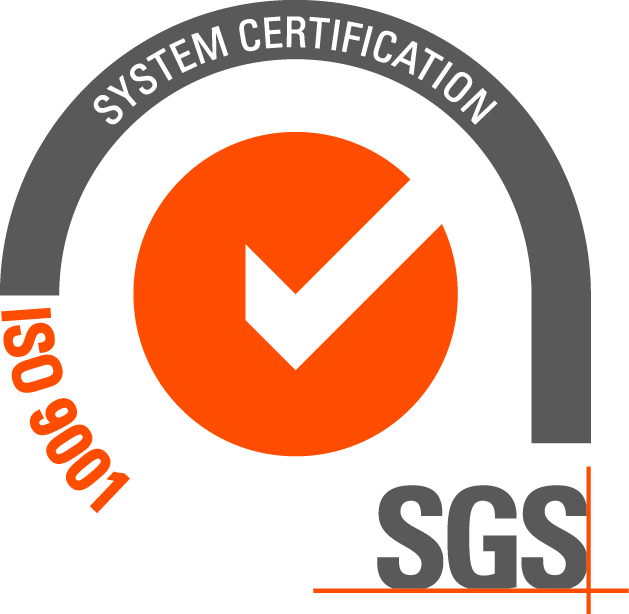 BHK is ISO 9001:2015 SGS Certified, is constantly being audited and in good standing with SGS. Please let us know how we can help you with your project. Fill out the form below and a representative will respond to your request. Fields marked with an "*" are required. If you need a more immediate response, please feel free to contact us at the number to the right. Thank you for visiting BHKInc.com.